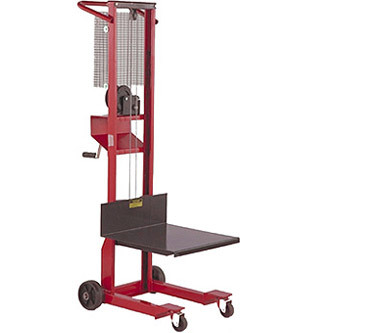 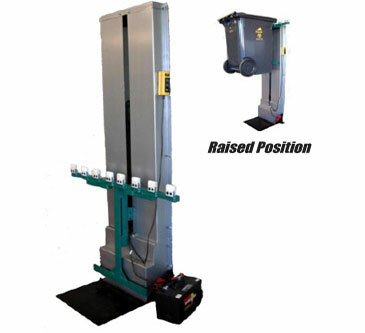 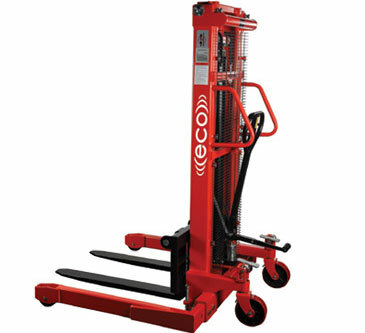 ECO ESLS11 "Self-Lifting" Fork Over Battery Operated Hydraulic Stacker - MOBILE INDUSTRIES INC. :: Material Handling Tranport, Lift and Warehouse Equipment. 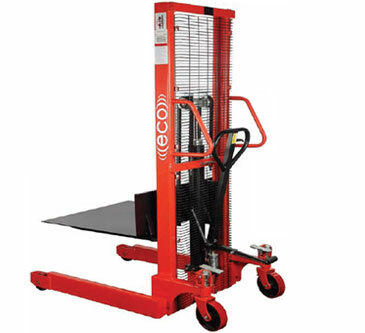 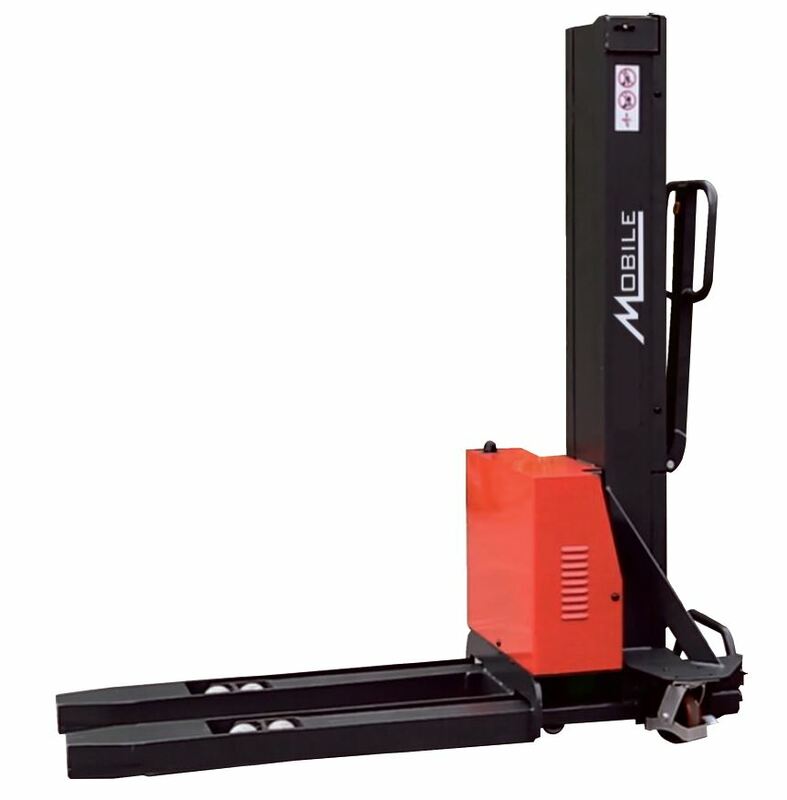 The ECO Self-Lift Stacker is an innovation and unique choice for delivery of goods, with one product able to replace your Tail-lift, Hand Pallet Truck, Stacker, Ramp and Swing lift. 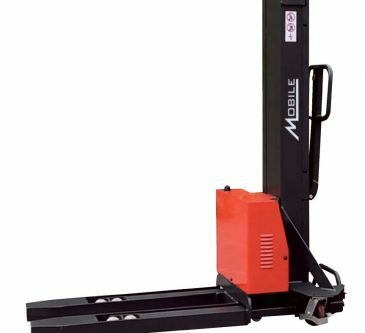 It is easy and quick to transport, by loading itself into your Van, Pick-up, Lorry, or Trailer (with or without a load on the forks), so that there will be no unloading or reloading problems at your destination, which increases efficiency significantly and makes deliveries easier and faster.